Green & Pleasant, a London, UK-based beer company, raised £ 123k in equity crowdfunding. 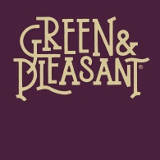 60 backers acquired a 30% stake in Green & Pleasant via CrowdCube. Co-founded by Creative Director Jamie Anley and Managing Director Fleur Emery, the company aims to produce all-natural craft-brewed lager and lemon shandy. 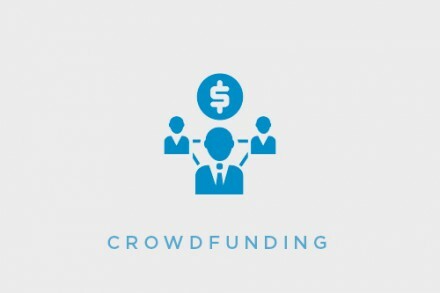 They now intend to use the capital to launch and grow the business.